From meeting your companies budget to playing an active role in planning and supervising your event. 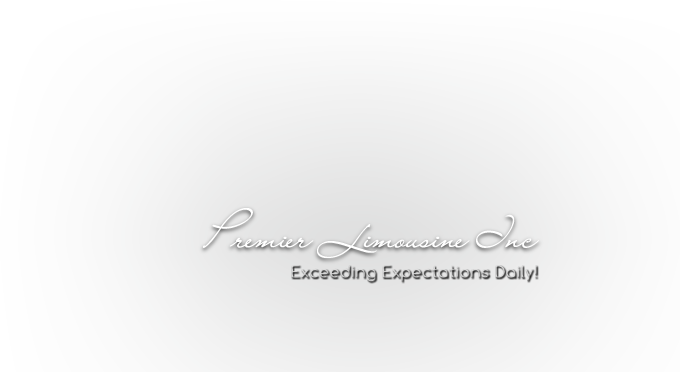 A Premier Limousine Consultant can oversee every aspect of your event from the budgeting, coordinating and on-site supervision of the event. For a seamless, hassle-free experience for event managers and attendees. We will always insure the optimal balance between VIP experience and cost; whether, individual travelers to national sales meetings.